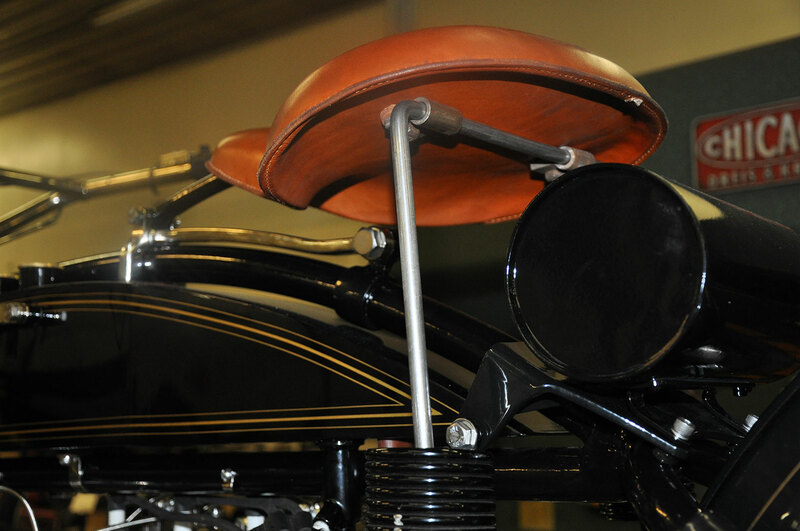 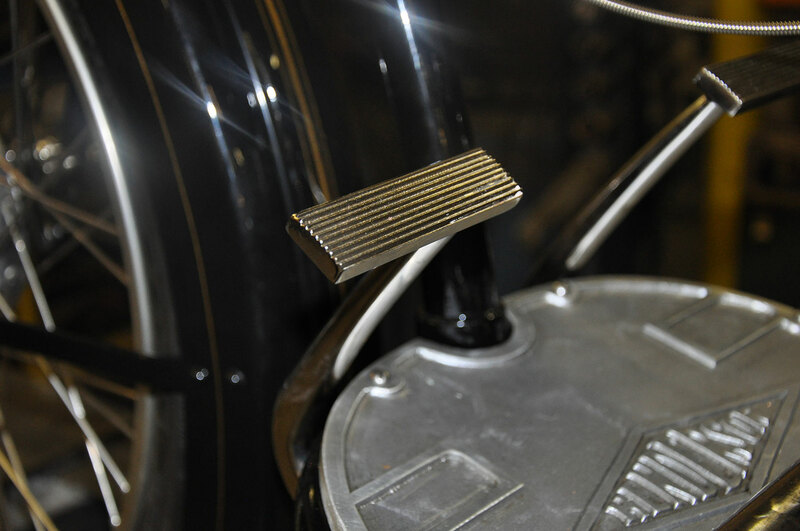 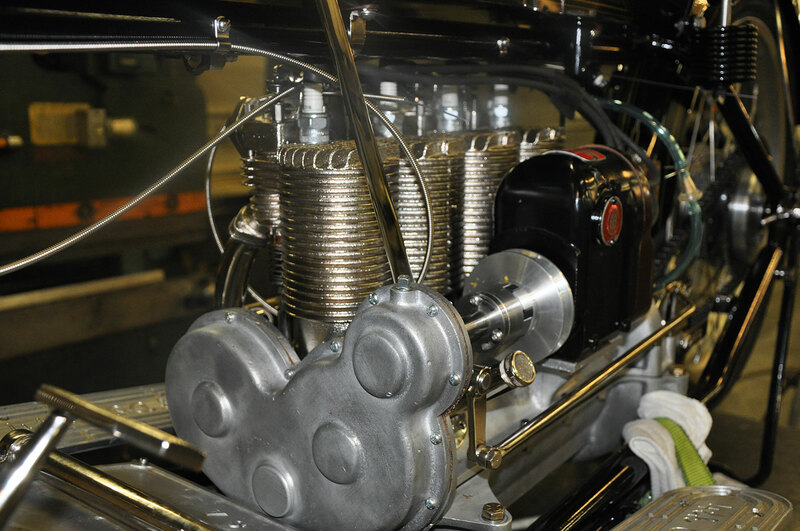 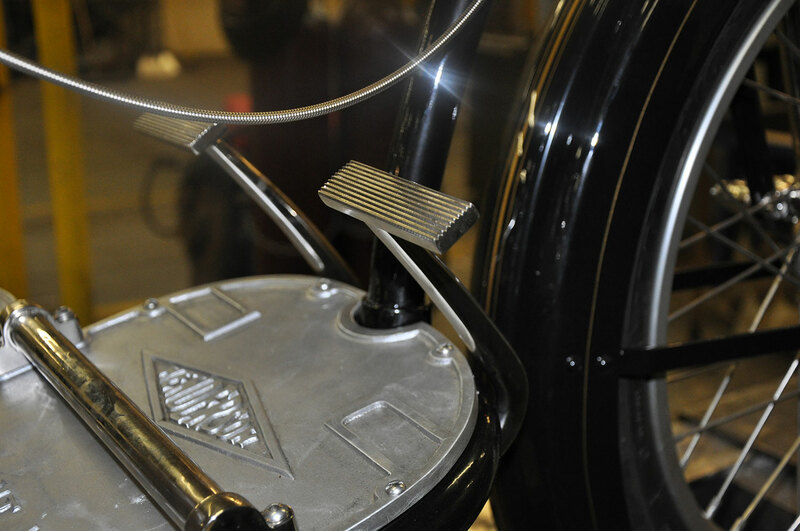 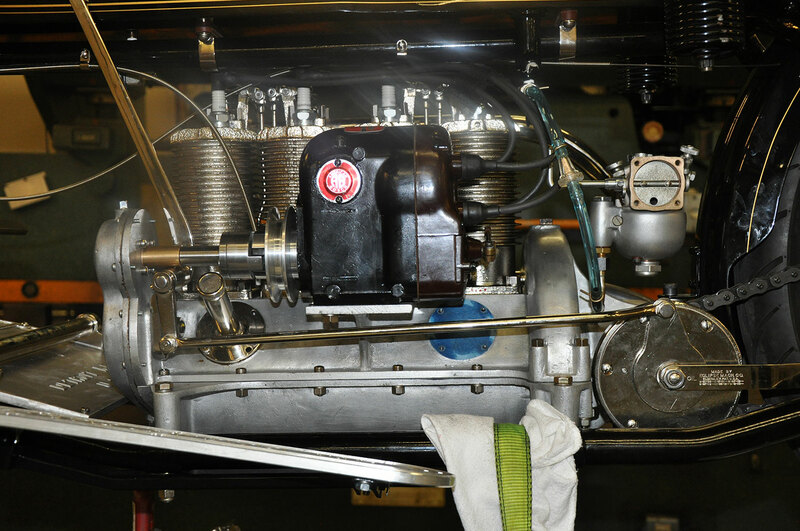 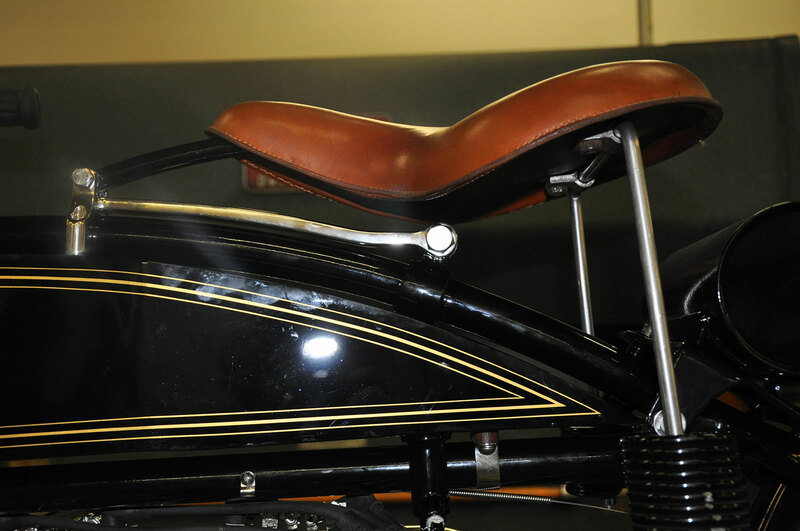 We've developed a great relationship with a motorcycle restoration company, 4th Coast Fours. 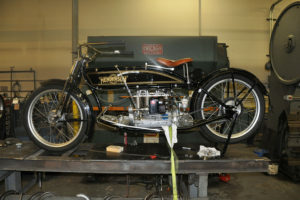 They restore early 1900's motorcycles. 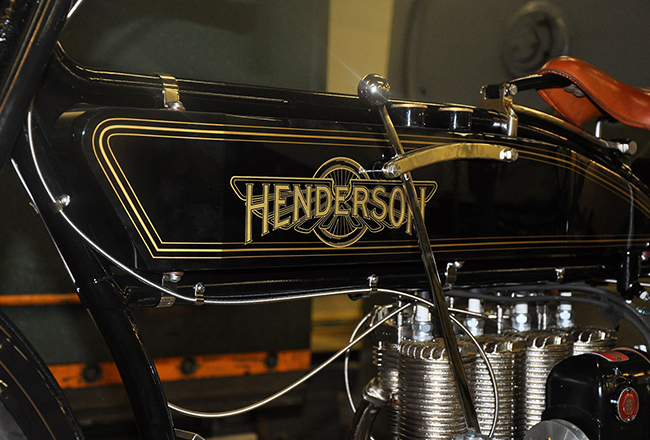 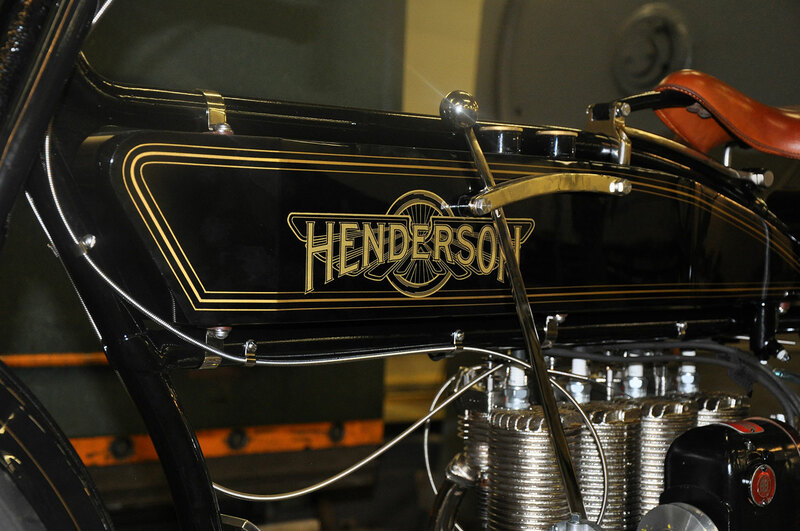 Owner Mark Hill, otherwise known as "Mr. Henderson", works with a variety of clients looking to restore their early century Henderson and Indian Motorcycles. 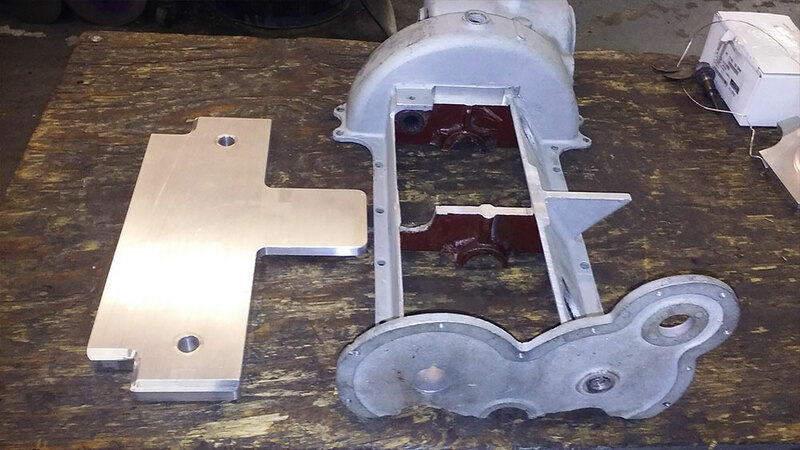 Mark works with Fockler Industries for all the custom parts he needs, as well as their creative thinking and problem solving. 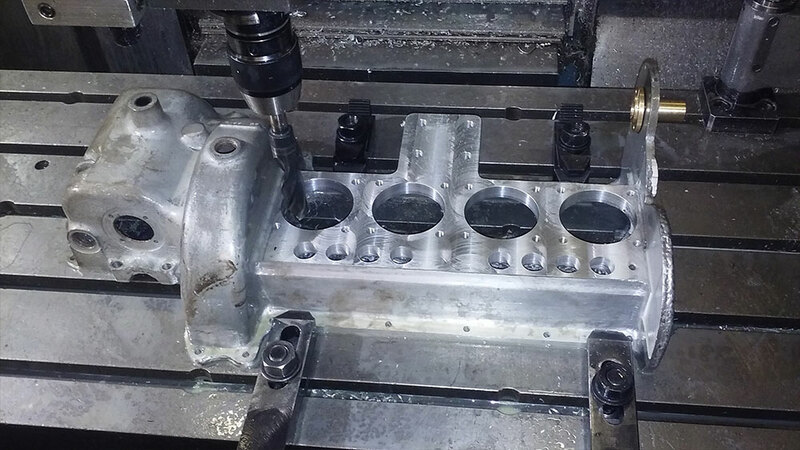 He looks to Fockler Industries for their experience in machining and fabrication, their skilled workforce, and their dedication to perfection. 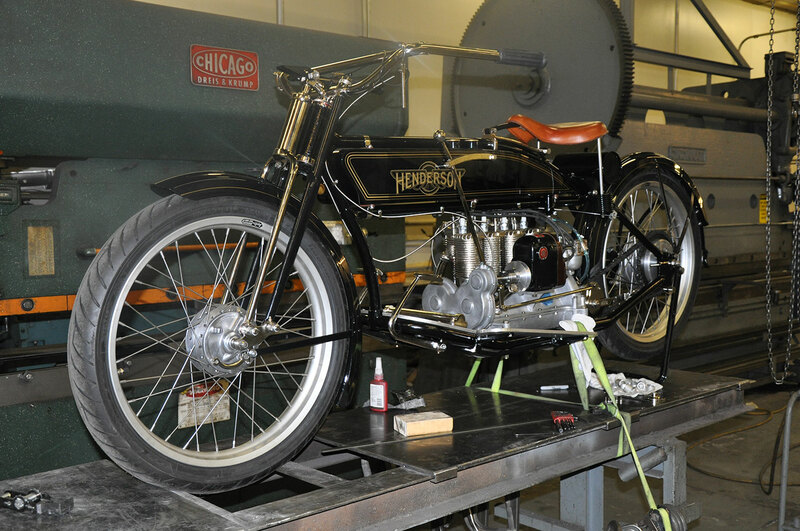 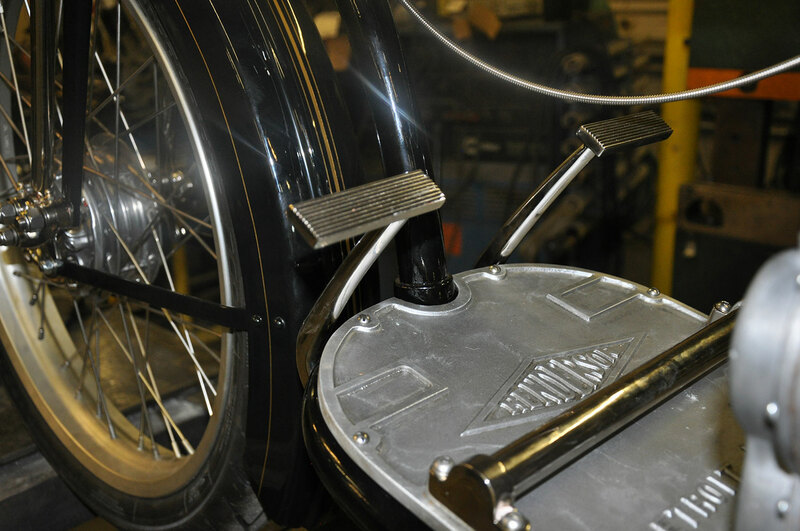 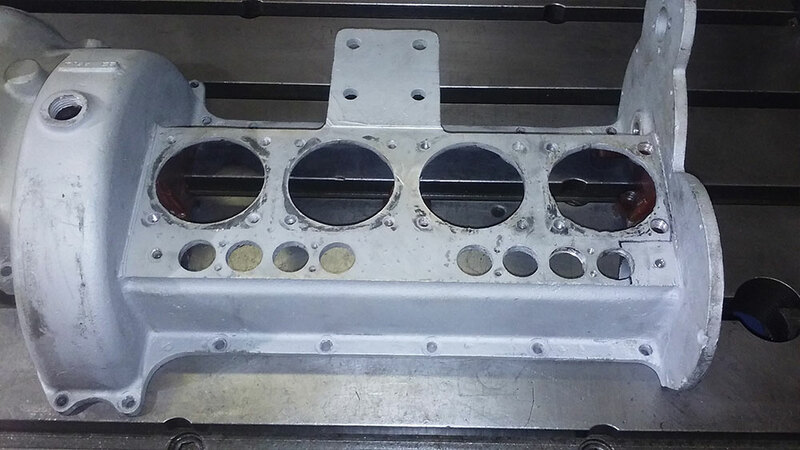 Make sure you look at some of our restoration images on our machining and fabrication portfolio page to see some beautiful classic motorcycles. 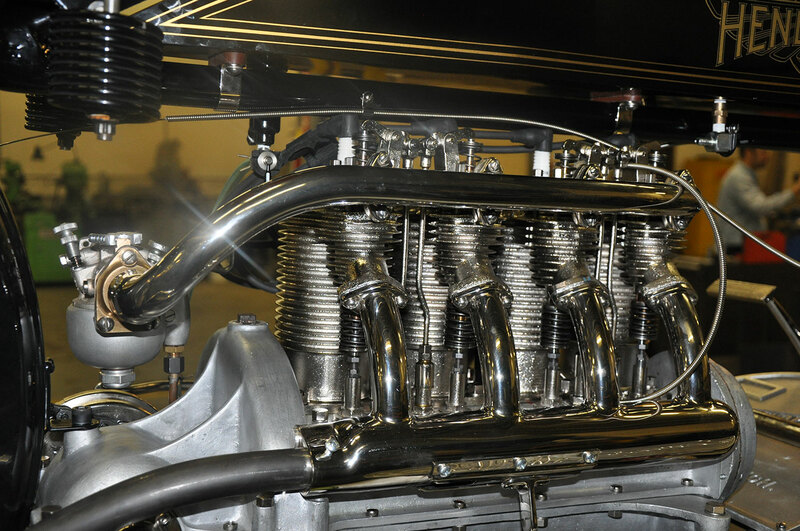 There is an incredible event called the Cannonball Run. 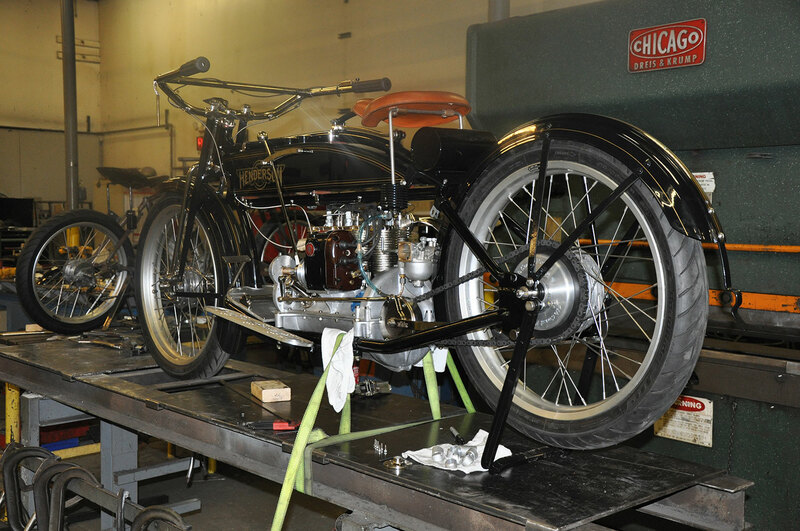 The Cannonball Run is a coast to coast ride for pre 1930 motorcycles. 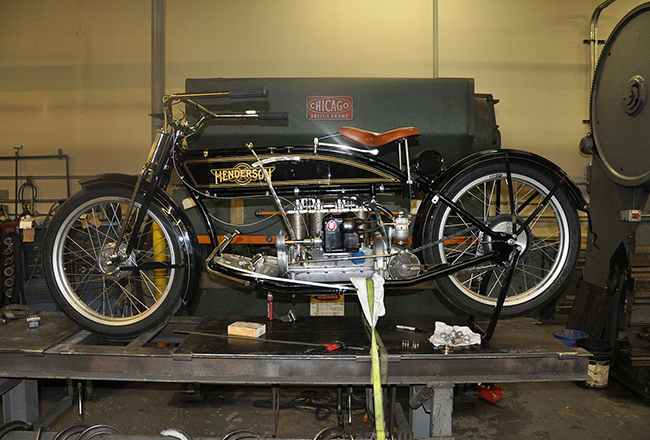 Several participants on this race are riding classic Indian and Henderson bikes restored by Fockler Industries and 4th Coast Fours. 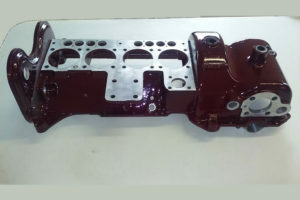 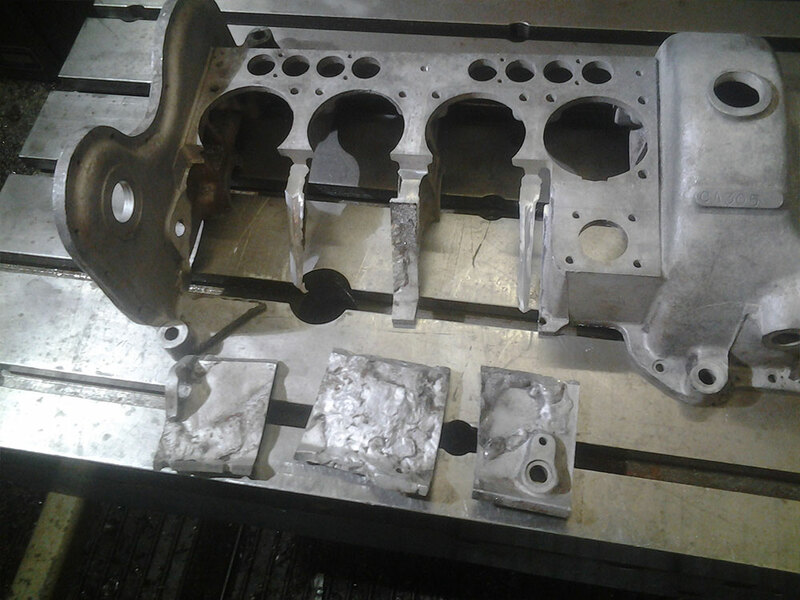 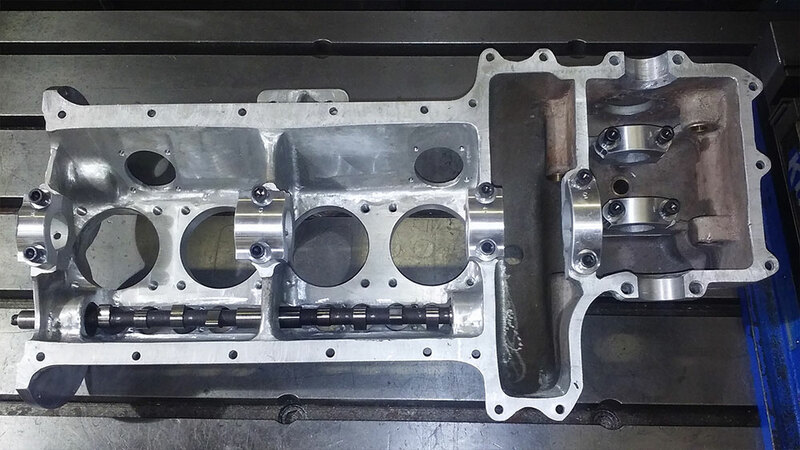 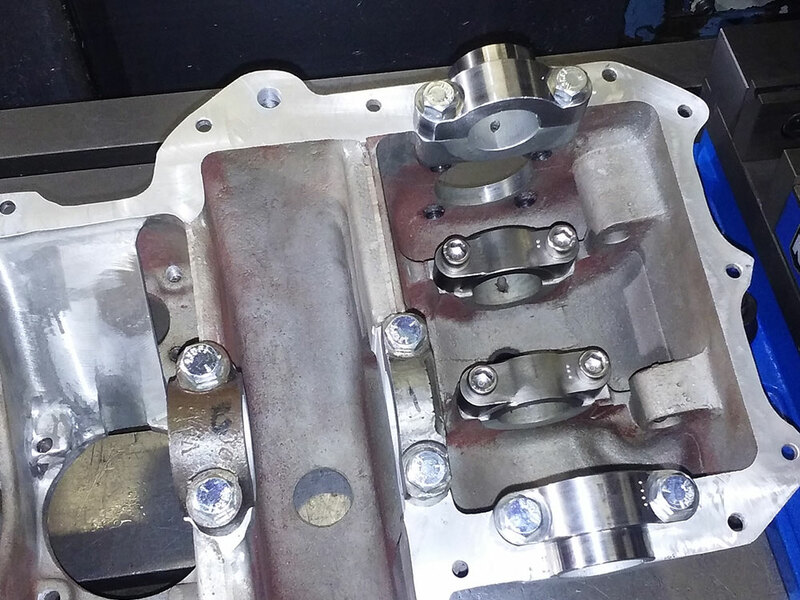 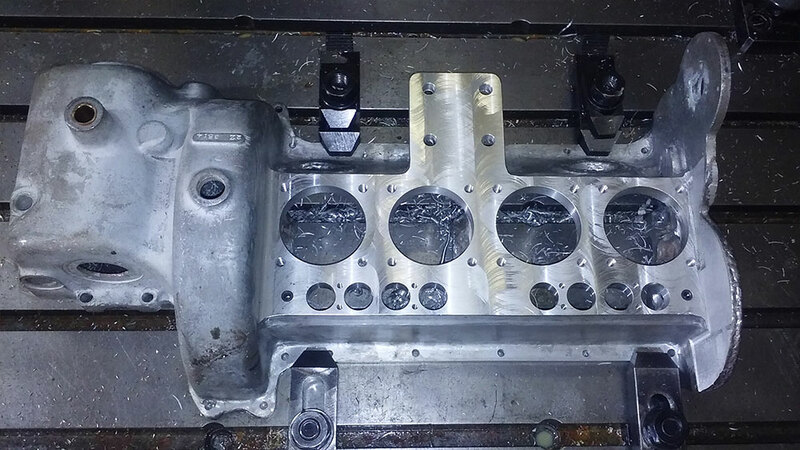 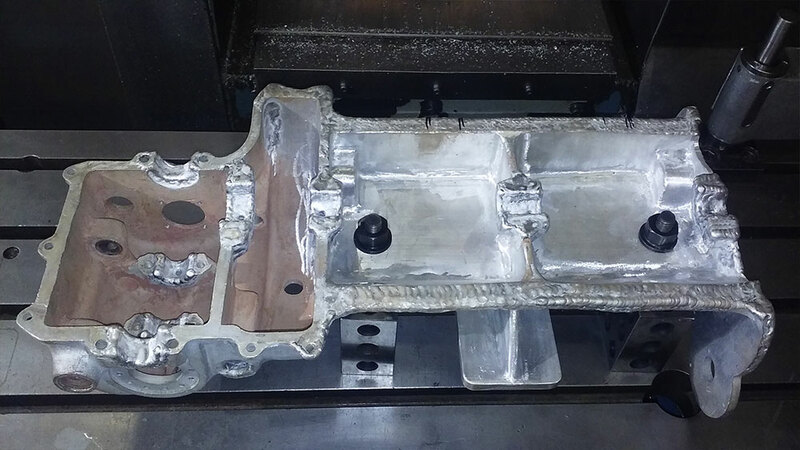 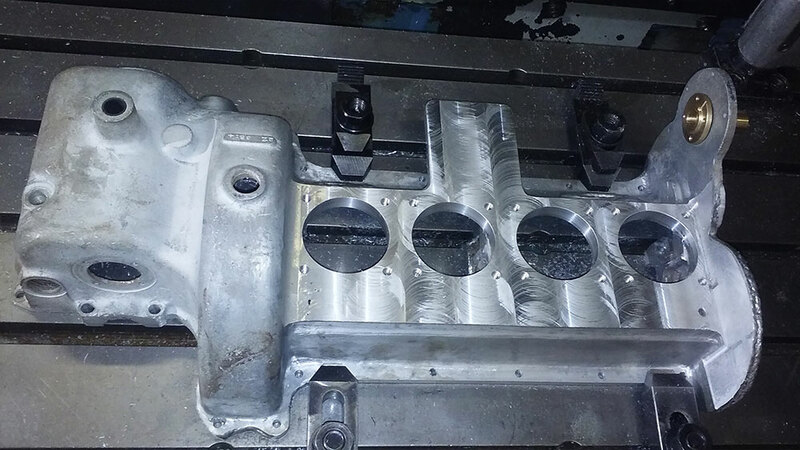 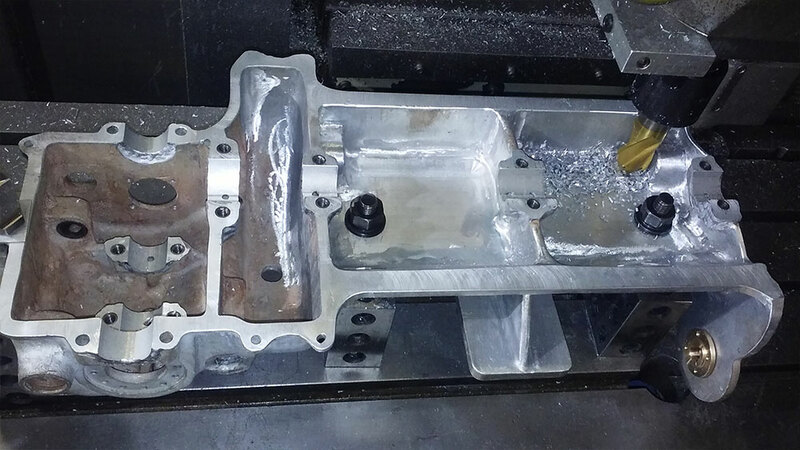 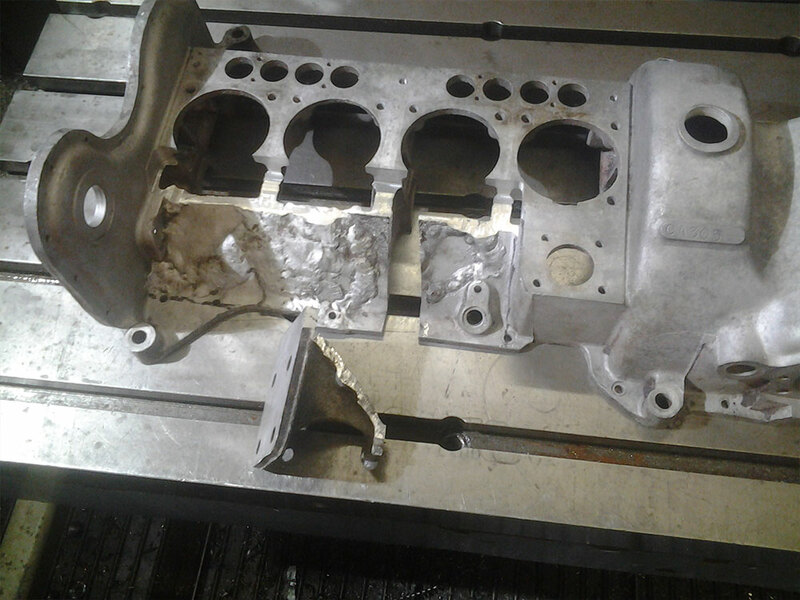 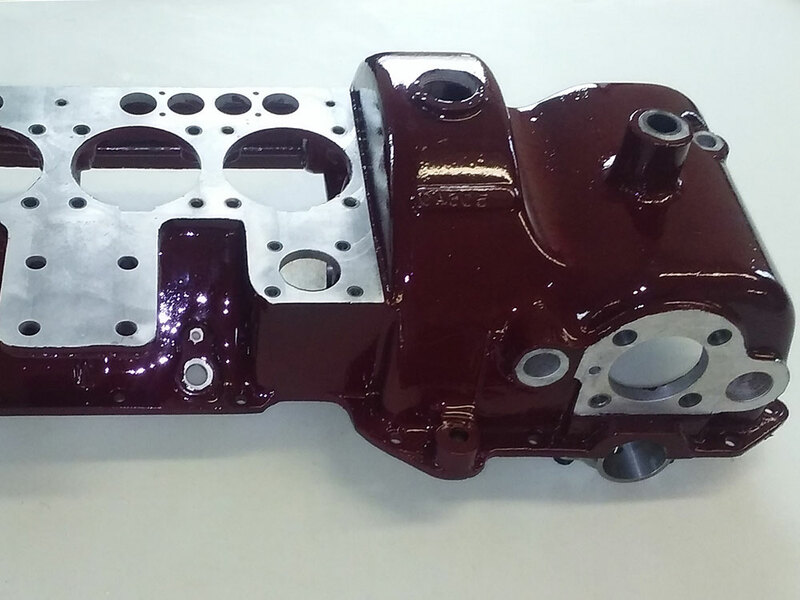 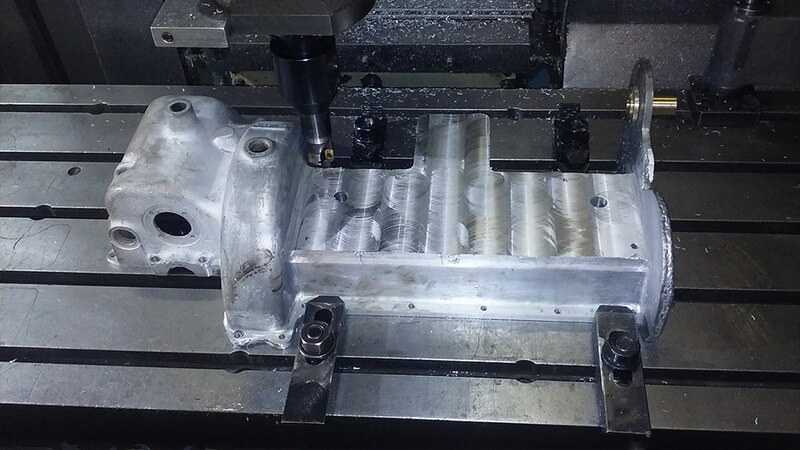 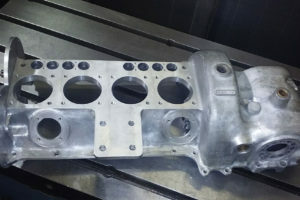 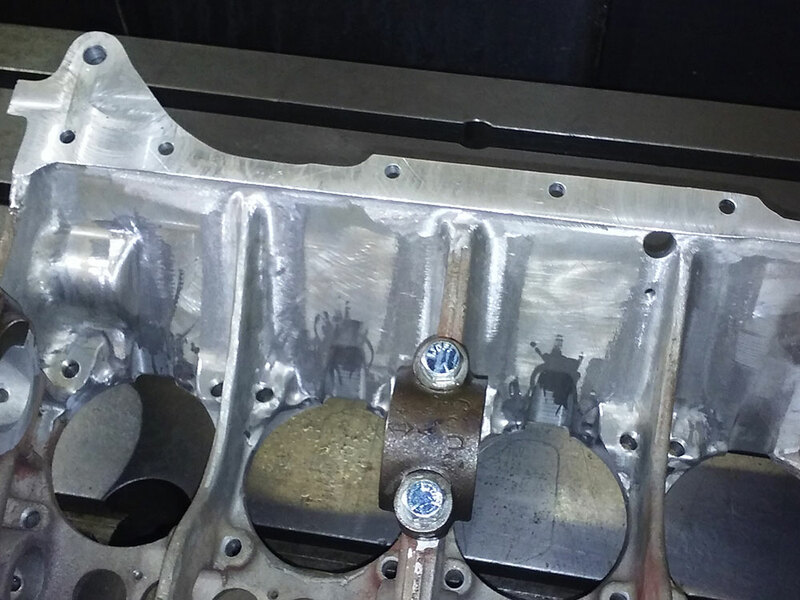 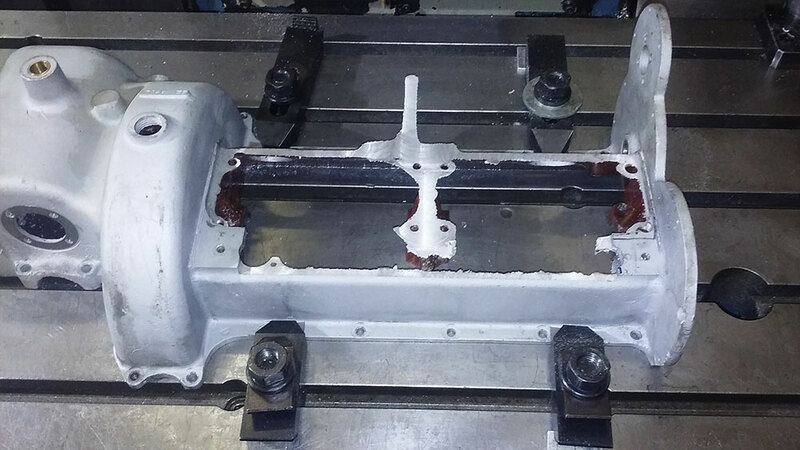 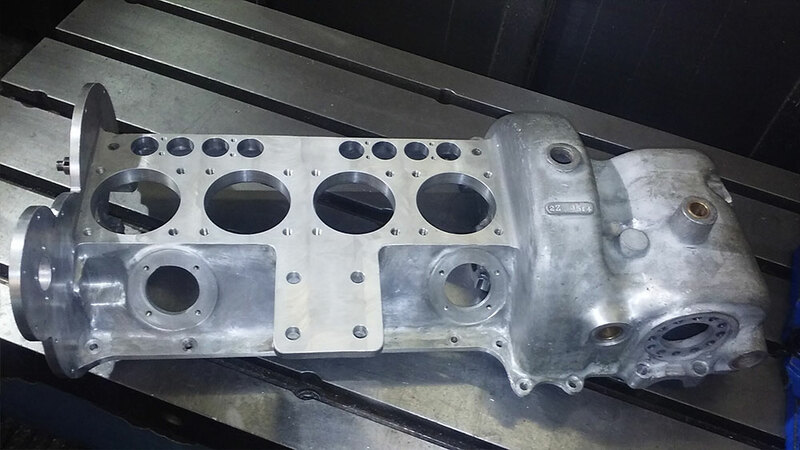 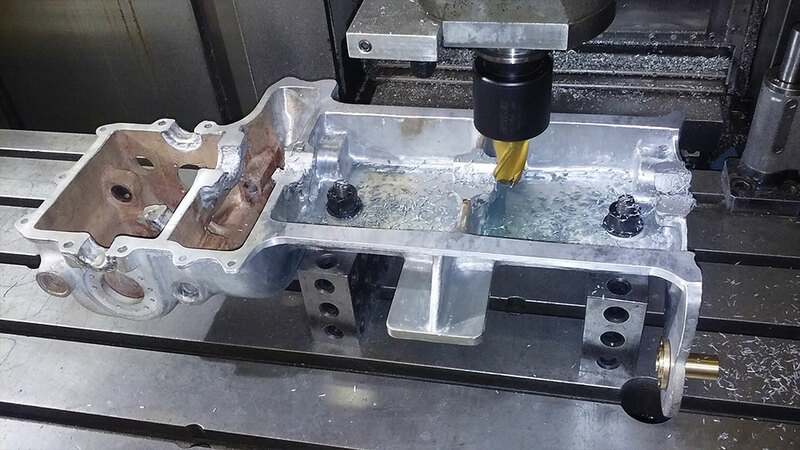 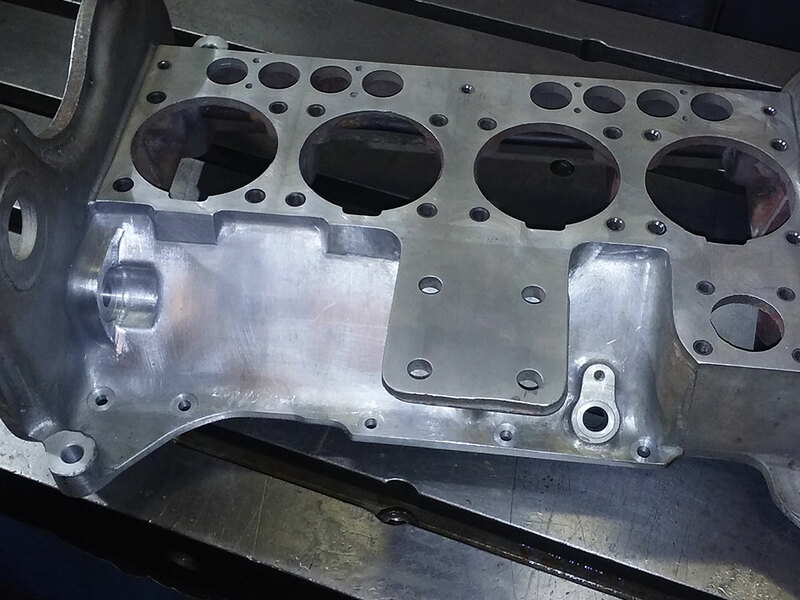 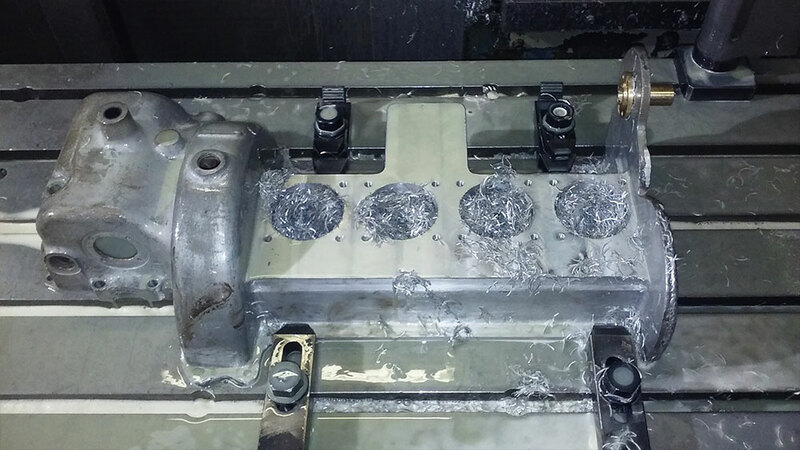 Fockler Industries and 4th Coast Fours have worked together to create everything from washers, springs, sprockets, connecting rods, crank shafts, entire cylinder cases, frames, and more. 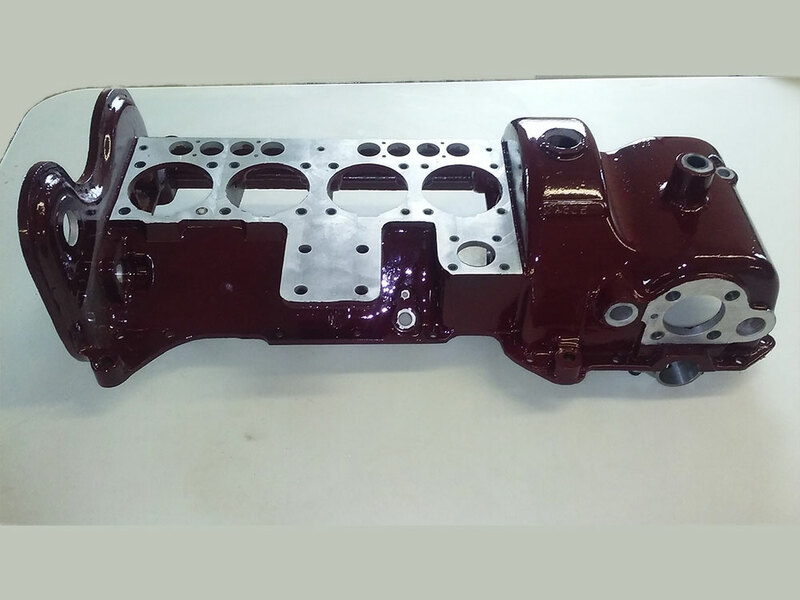 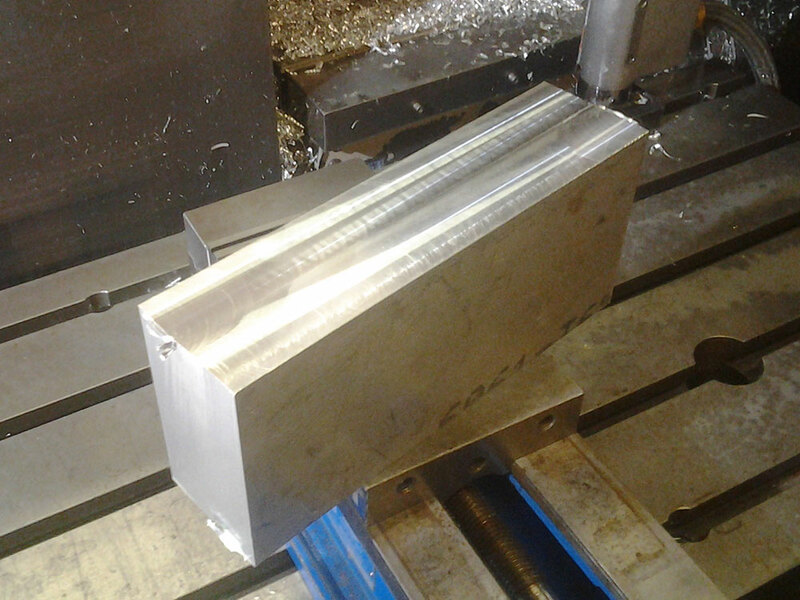 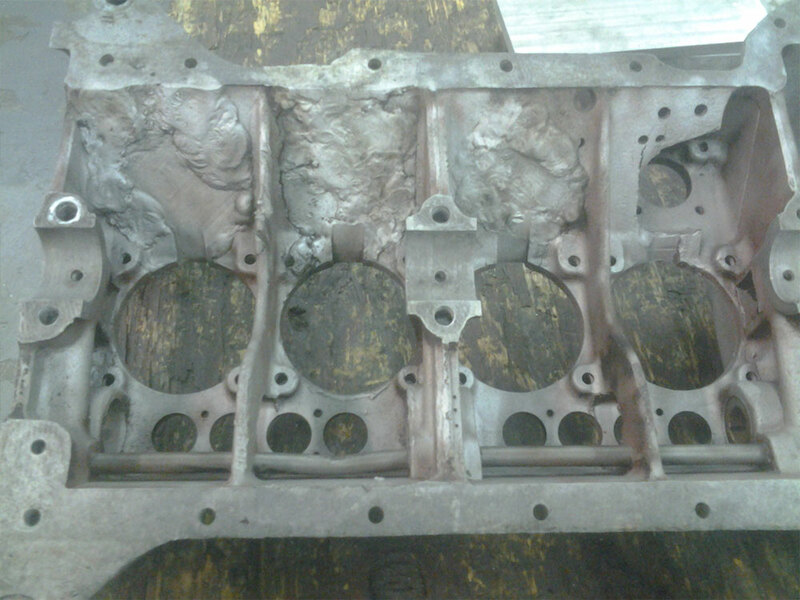 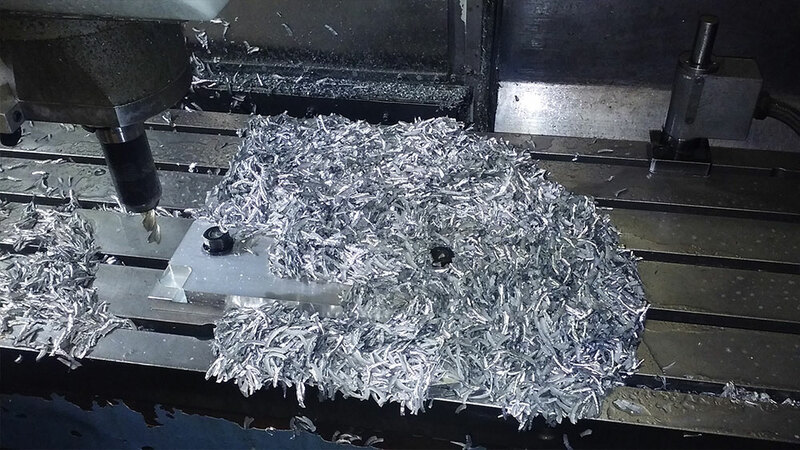 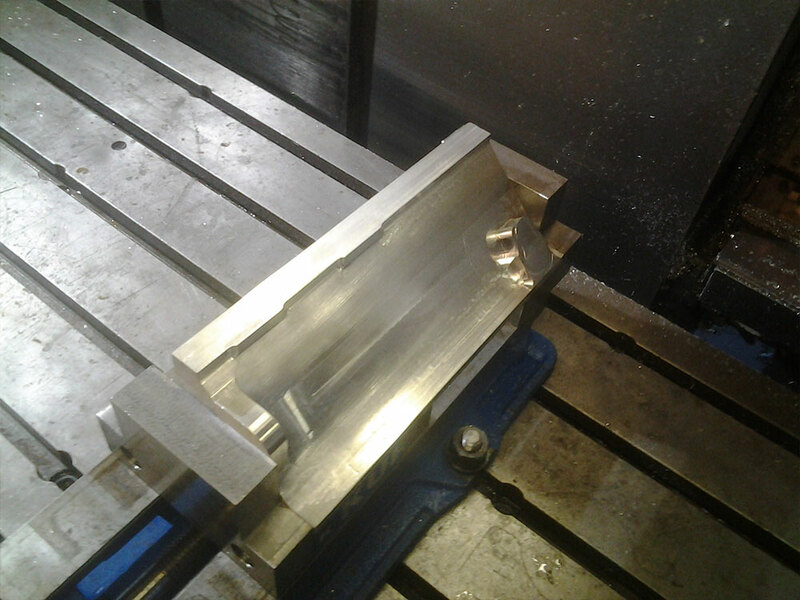 "The benefit of working with Fockler Industries is the ability to create almost any part with amazing precision. 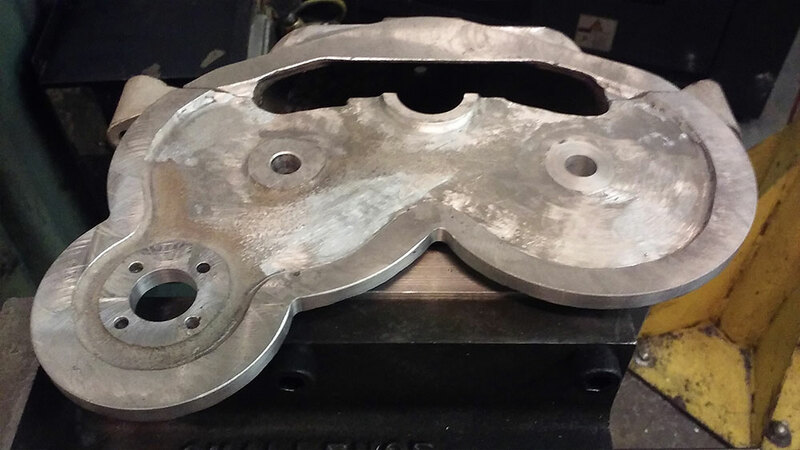 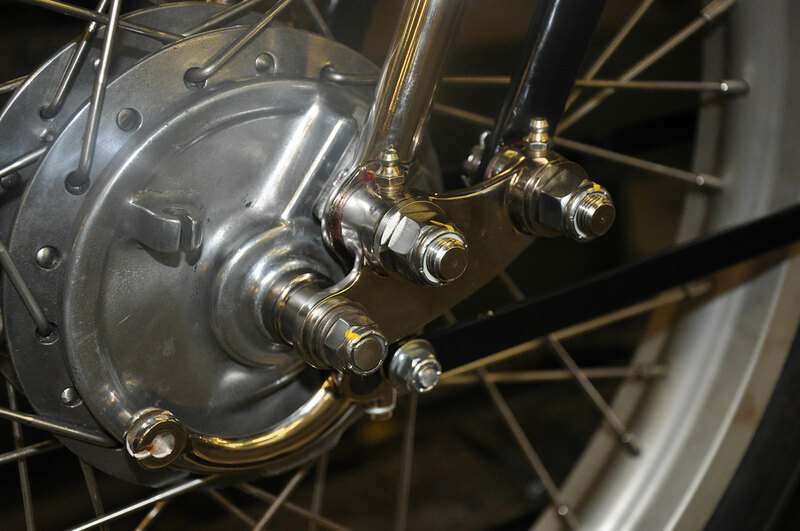 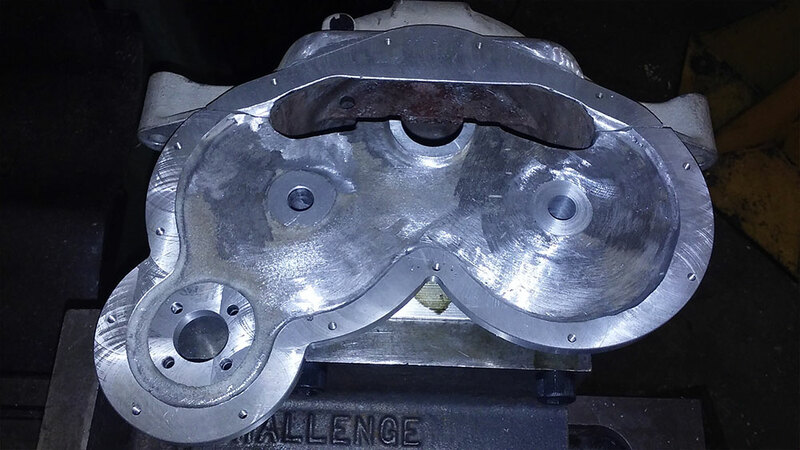 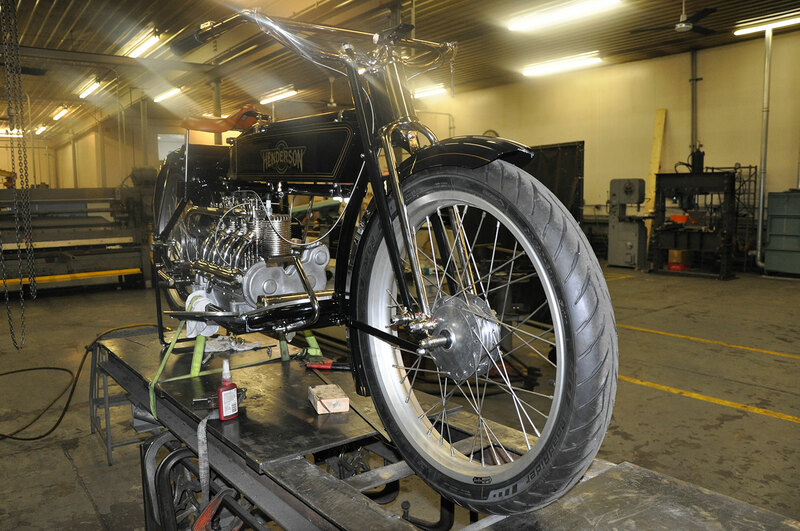 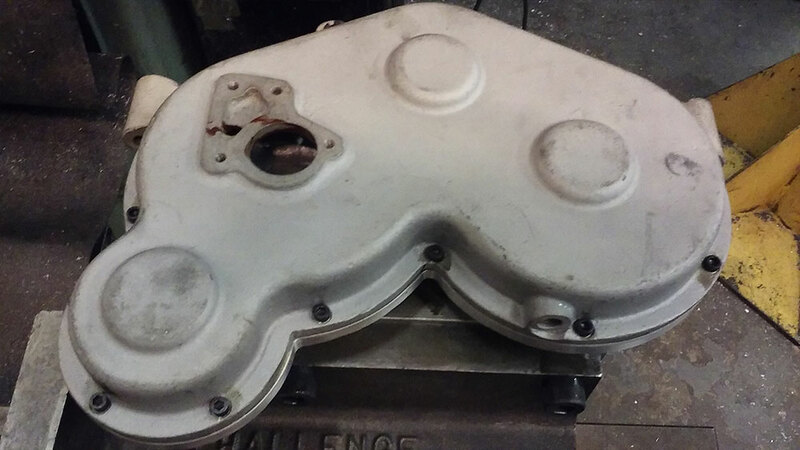 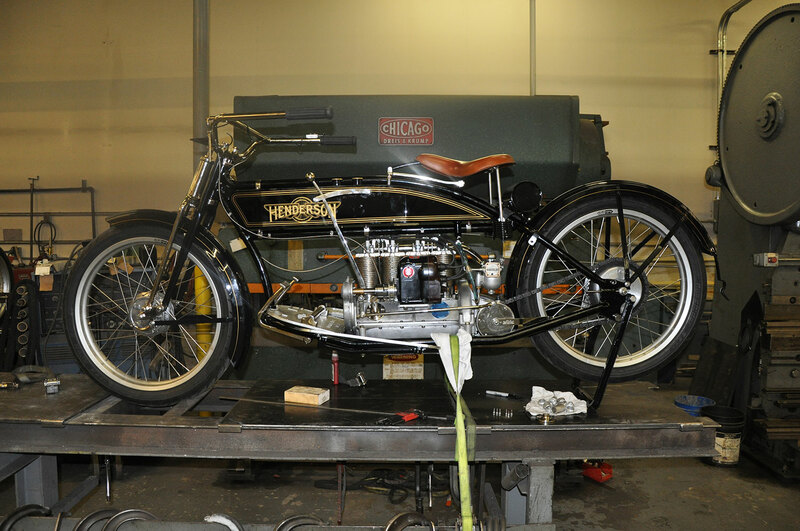 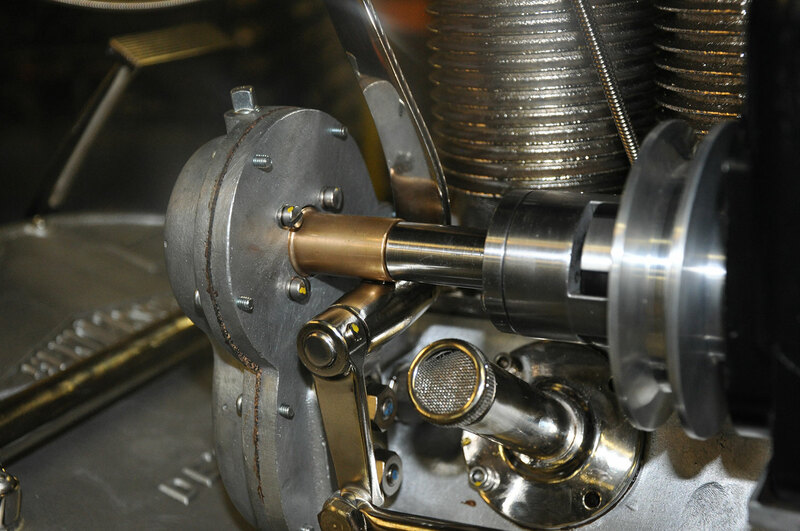 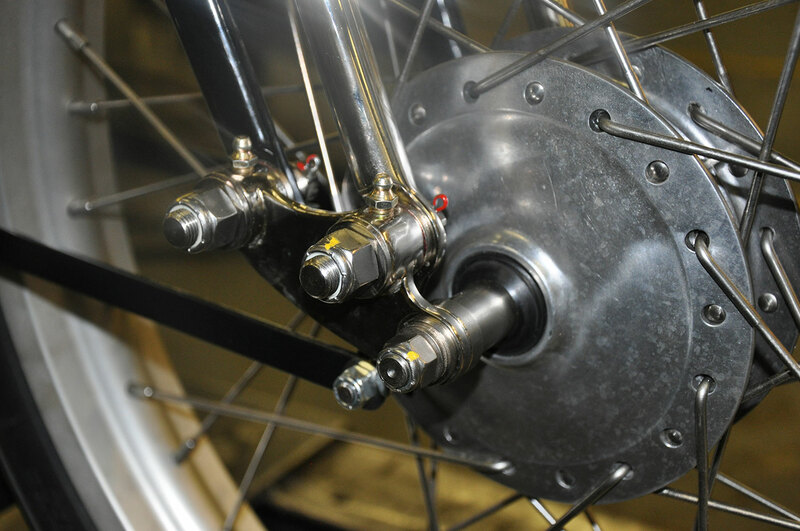 My clients have a whole team of machinist and fabricator working on their classic motorcycle restorations." 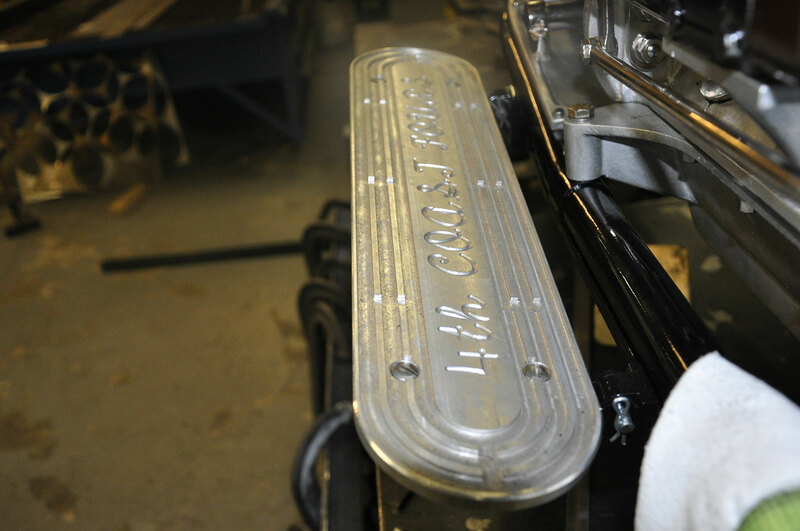 Mark Hill - Owner 4th Coast Fours.